Nowadays, there’s tons of conflicting information about alcohol, how much you should drink, and how it’s affecting your body. I’m sure you’ve heard some of the negative effects of alcohol, but have you heard people talk about how a glass of red wine is actually good for you? It can be a little confusing, which is why we are here to help break it down a little bit. What you need to remember is this: it’s all about proportion! Scientifically, alcohol affects women more than men. This is typically because in most cases, men are usually larger with higher amounts of muscle mass. In fact, studies prove that their bodies can handle and process marginally more alcohol amounts with fewer negative consequences than if a women was to handle her drinks. That’s not the only deciding factor, however. There’s something else that needs to be considered: the amount that is produced of an enzyme known as gastric alcohol dehydrogenase. Naturally, scientists have proven that women normally produce less gastric alcohol dehydrogenase than men do. This means that they are significantly less likely to break down alcohol when consuming it. It is because of this proportional differentiation that women should take extra caution with alcohol consumption. It’s scientifically proven that if taken in proportion, let’s say by consuming one alcoholic beverage a day, women have a lower risk of developing heart disease or coronary heart disease than those who consume absolutely no alcohol. Additionally, studies have proven that women with coronary artery disease who do in fact have a daily drink established better health, such as having less blood vessel stiffness, which may increase blood supply to the heart. However, the misconception in America lies in that if one of something is good for you, then five must be better. Alcohol does not work that way. The bottom line is to always remember to portion control. Think twice before consuming sugary alcoholic drinks, just as you would avoid sugary foods and drinks, because they are all horrible for your overall health! 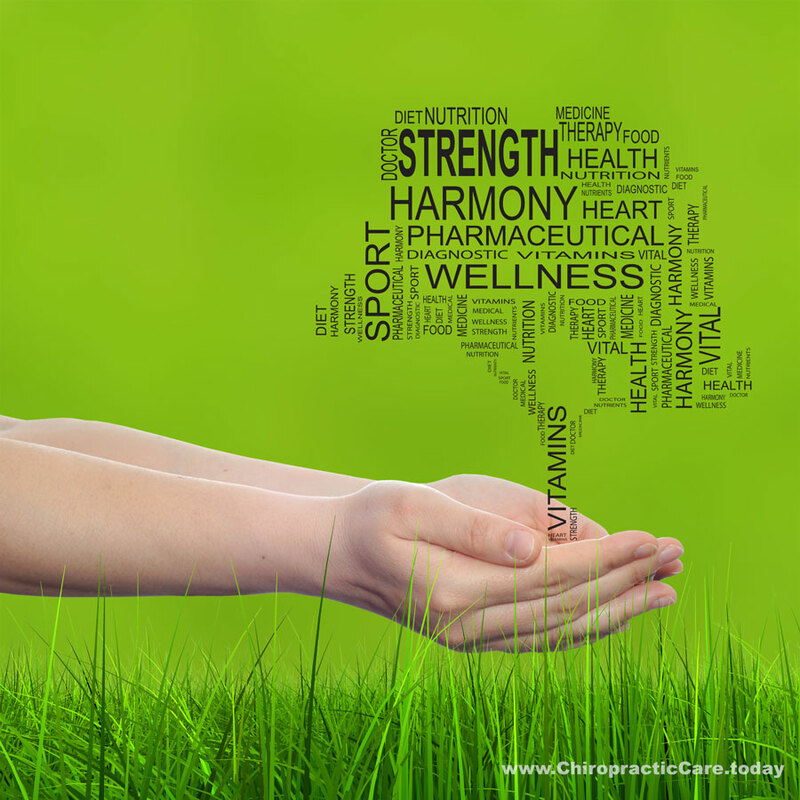 If you have any questions regarding diet and proper nutrition, contact your local Doctor of Chiropractic today. They can certainly help you with any diet or nutrition questions you have, address any of your concerns, and help you get on a healthier path in life.